The Quesnel High School Rodeo Club is made up of students from the Quesnel area and their parents/volunteers who are interested in the sport of rodeo. The province of British Columbia is split into two regions: the North Zone (Quesnel and North) and the South Zone (Williams Lake and South). 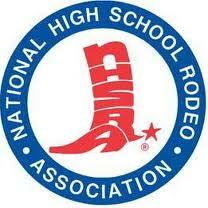 There are two divisions within High School Rodeo. The Junior Division is for children in grades 6-8 and the regular High School Division is for students in grades 9-12. The students must declare the area they are to compete in and fellow a circuit of rodeos in their regions between September and June, concurrent with the school year. At both the Junior Finals and High School Finals, the top twelve rodeo athletes in each event from both zones compete to earn prizes and scholarships for all their hard work throughout the season. The top four competitors in each event qualify to participate in the National Rodeo Finals. 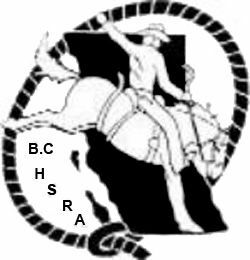 British Columbia High School Rodeo takes pride in making High School Rodeo a rewarding and fulfilling experience for every competitor. Education is very important to our association. The students must send in their report cards three times a year and if their grades are not acceptable, the students are unable to compete. High School Rodeo strives to present many bursaries and scholarships for our graduation class. The ultimate goal for many graduating rodeo athletes is to qualify for scholarships to colleges and universities throughout Canada and the United States, where they can receive an education and continue to pursue the sport they have dedicated most of their young lives to and love.